This is why I do what I do! What great work. 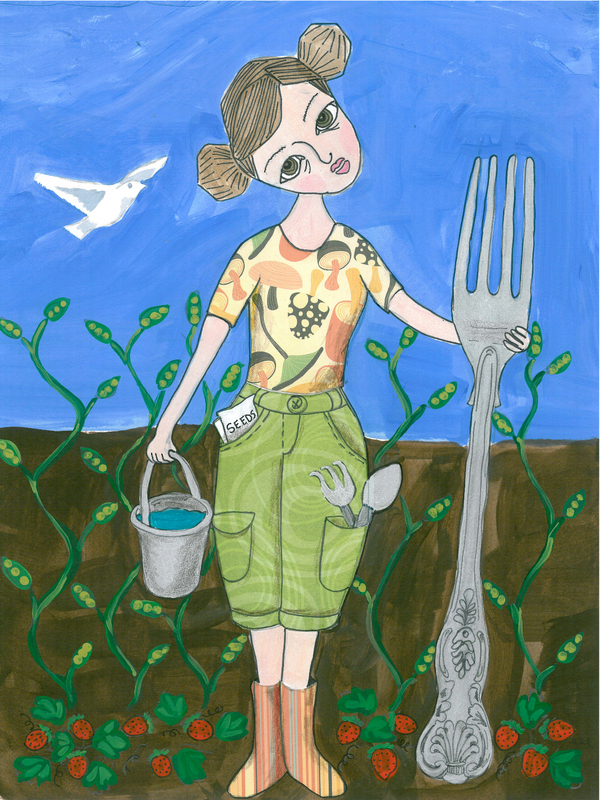 Maybe you can illustrate my children’s book about gardening…hmmm. Nice. I like the scale of the fork and person. Cool patterning, too.